Do you have a smart phone? 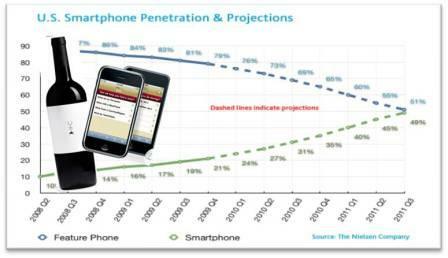 Neilson studies show that 21% of Americans currently use the iPhone, Droid, Palm, and Blackberry devices, and by December 2011, that number will jump to 50%. In just a few short months 1 out of every 2 cell phone users will be Facebooking, Tweeting, Four Squaring, mobile information junkies. The change in the way people consume information and interact with each other is happening at an alarming rate. The implications and opportunities for businesses are staggering, and while I’d love to tackle those, this is a wine blog, what does all this mobility mean for the general wine consumer? The accessibility to information means that consumers are less likely to be ignorant or uninformed. The information they need is at their fingertips. From how to fillet a fish, intubate a patient, drive from Needles, CA to Winslow AZ, or pick the right wine with your seared sea bass, the information is available…now, wherever you are. There are lots of mobile wine applications. A quick search on my Blackberry App World shows only a dozen or so, but search results on Apples app store return over well over 20. Since I don’t own an iPhone, this isn’t a review of these apps, it’s a recommendation of one specific app. For month’s Hello Vino has been the go to wine app for iPhone users. With over 500,000 wine recommendations every month, Hello Vino is among the top wine apps around. Recently, they introduced the launch of their app on the powerful Android system. 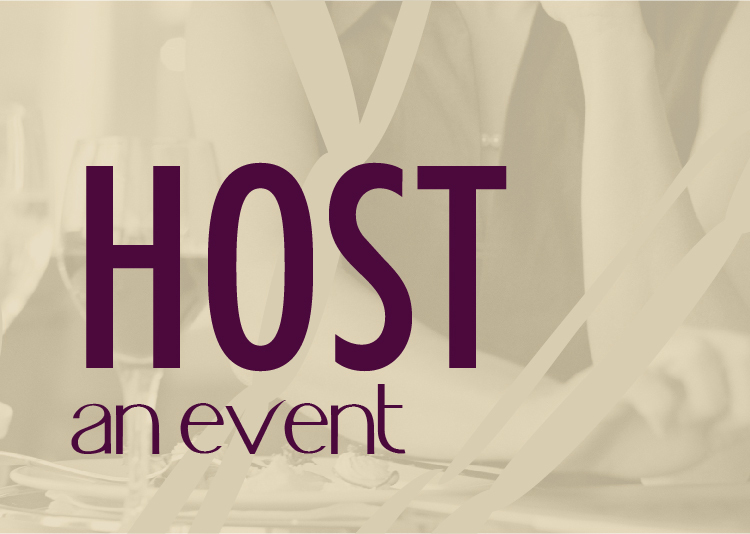 Hello Vino can suggest a certain varietal for your dinner, specific wine for your tastes, or even a dinner to go with the wine you have selected. The easy to use interface makes locating the perfect wine fun and simple. One of the coolest features of Hello Vino is the integration of wine reviews from uber cool writers like Elizabeth Schneider, (Wine For Normal People), Joe Roberts (1WineDude), Wark Kadel (drXeNo), Thea Dwelle (Luscious Lushes), Steve Paulo (Notes From the Cellar), and yours truly, Josh Wade (Nectar Wine Blog). For everyone who has wanted to, now you can take me with you wherever you go! All kidding aside, the app is well done and makes locating what you need fun. 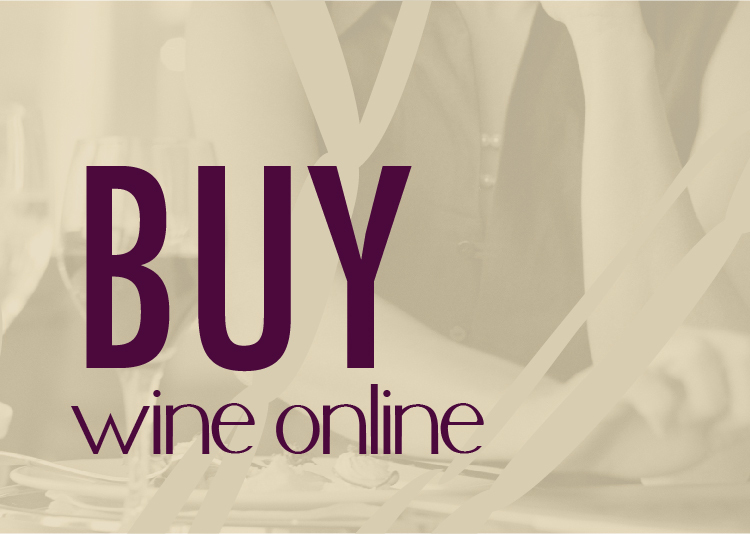 Aside from me being a featured reviewer on it, the best part of Hello Vino is that it’s FREE. Recently the Hello Vino app was featured as a “staff favorite” on the iTunes store. That is quite an endorsement! If you’re a mobile user and have an iPhone or Droid phone, go to your app store and download Hello Vino. The next time you’re out to dinner and you’re confused about what to order with your Greek Spanakopita, you’ll only be a few taps away from knowing. Hello Vino is a great app, and they picked some really great people for the reviews. I think you there are only a couple of mobile wine apps that are worth using, and this one is definitely one of them. Ben, that’s very nice of you to say. Many thanks! We’re big fans of your well-written, informative posts on Vinotology.com (love the Good, Bad, & Ugly themed articles, by the way). 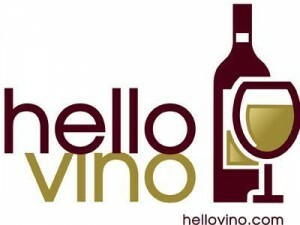 It’s been almost two years in the making (we launched HelloVino.com and the mobile service at the Boston Wine Expo in January, 2009), and we’re now seeing consumers take advantage of mobile. Of course, it helps that the devices have become more feature-rich, but with the advent of apps, we’re seeing people jump into apps to perform specific tasks (e.g. getting a wine recommendation) the same way that people routinely turn to Google.com as their primary research tool. Keep an eye out for an upcoming report on the “Mobile Wine Consumer” – we’ve surveyed over 80,000 of our users, and have some incredible information to share with the wine world.